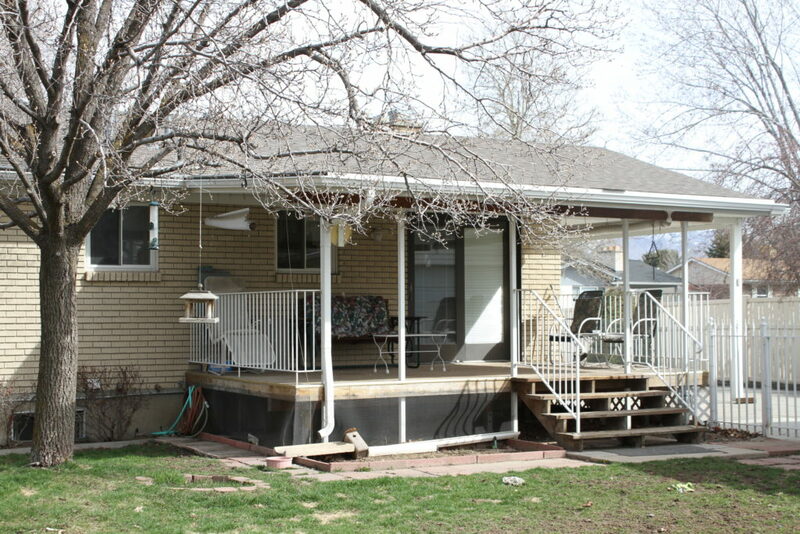 Priced at $315,000 Great east side Salt Lake City area Rambler. 1872 SQFT total. Detached workshop over sized 2 car garage. 100% finished up and down. 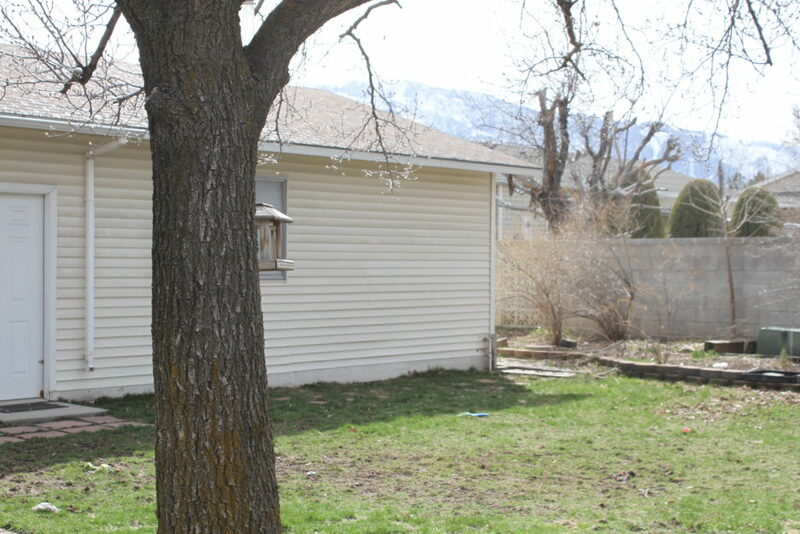 To see call or text Teresa Larson 801-750-5446. Priced at $315,000 This home was built in 1977 and has been well card for through the years. 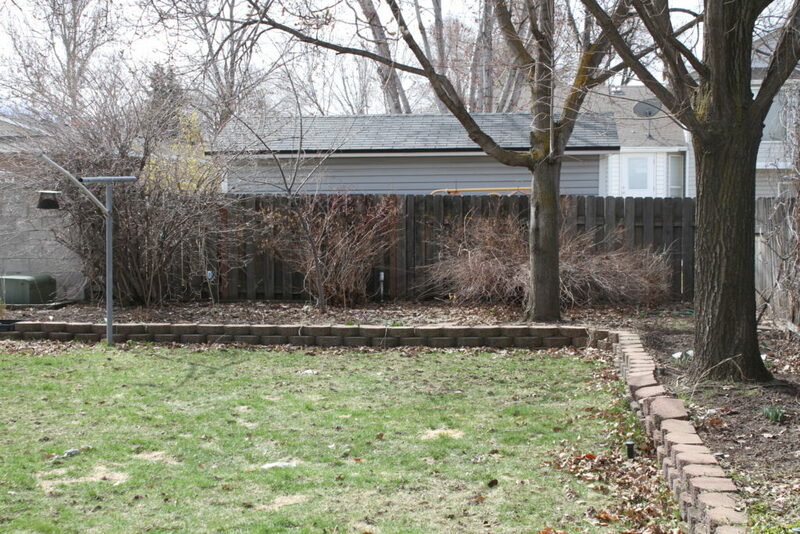 Back yard needs some help as of lately but any easy fix! Newer vinyl windows main floor and half the basement. Two bedrooms one bath up 936 SQFT main floor. The basement is 936 SQFT 100% finished with a large family room that expands the length of the basement. There is a large family room, finished laundry area and a Bathroom with a shower in the lower level. There could easily be an additional bedroom with a good sized family room still! Just add a wall with a door there is a closet and a window that would be code for another bedroom in the lower level. There is some hardwood flooring. The home is very clean and livable. The dishwasher, furnace and the compressor on the AC are newer. The home has had various updates through the years. The price is right as is! Most other area homes are mid – high $300,000’s and above.